The popular series Blocky Combat Swat is back with some kind of new excitement and thrill. 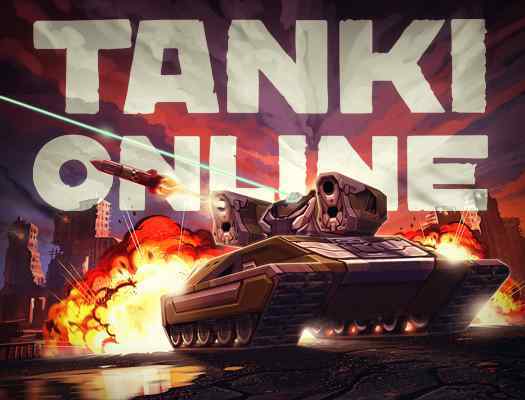 This one of the best free online multiplayer shooter series is also capable of delivering hours and hours of fun. You will have unique unlockable weapons as well as new and exciting maps with beautiful themes from Minecraft. 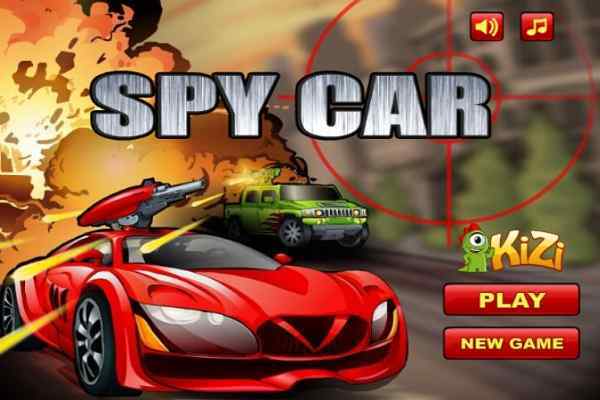 Get into this 3D first-person shooter game and explore new opportunities to kill your enemies! Check them a new fabulous range of cool weapons and attack the opposing parties with full of confidence! 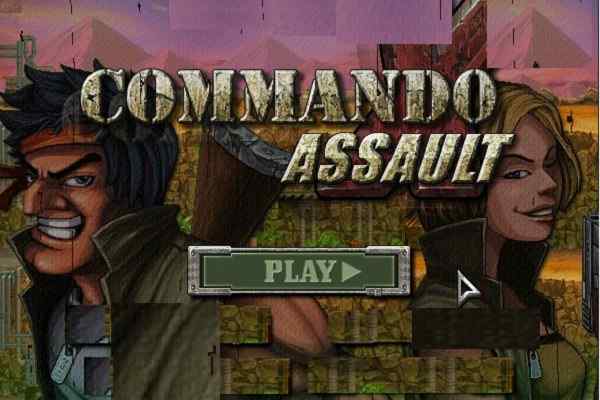 Developed by Mentolatux, Blocky Combat SWAT 3 is a brand new FBS game where you will get a chance to explore the new characters and maps with amazing graphics. Start it with a pistol and a machine gun. Keep killing your enemies in order to buy new weapons and upgrade your level. Collect more and more points and clear the higher level to unlock a number of new skins and weapons. Choose to be on the side of between the mercenary and SWAT. No matter which side you want to go with ? 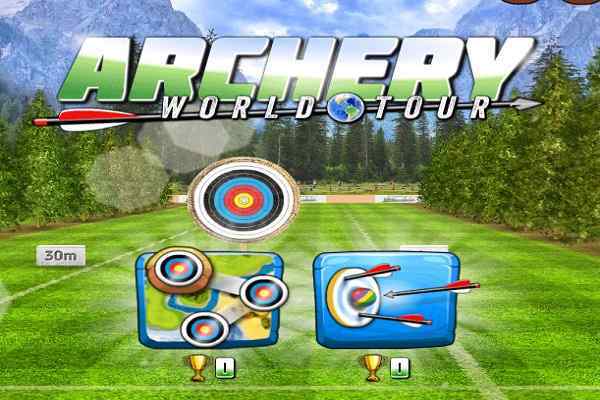 all you need to use your best shooting skills to ensure the victory of your team. Go through the instructions and get ready to fight against the many expert players from all around the world. Help your team to win and become famous in this best video game for boys. 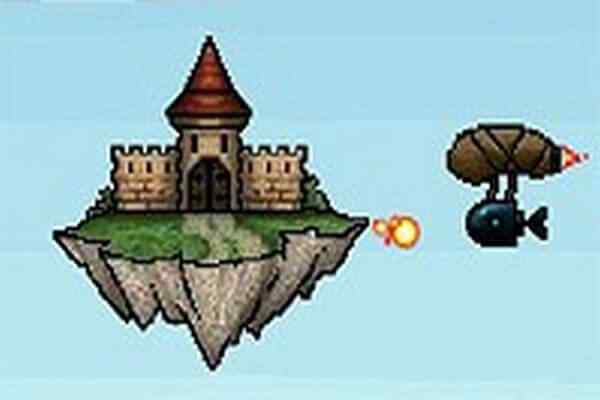 Built using Unity, this game features the WebGL technology, which allows you to play it in any modern browsers.